A small fire that erupted in a rag bin damaged a North City restaurant-bar and several attached commercial spaces today. 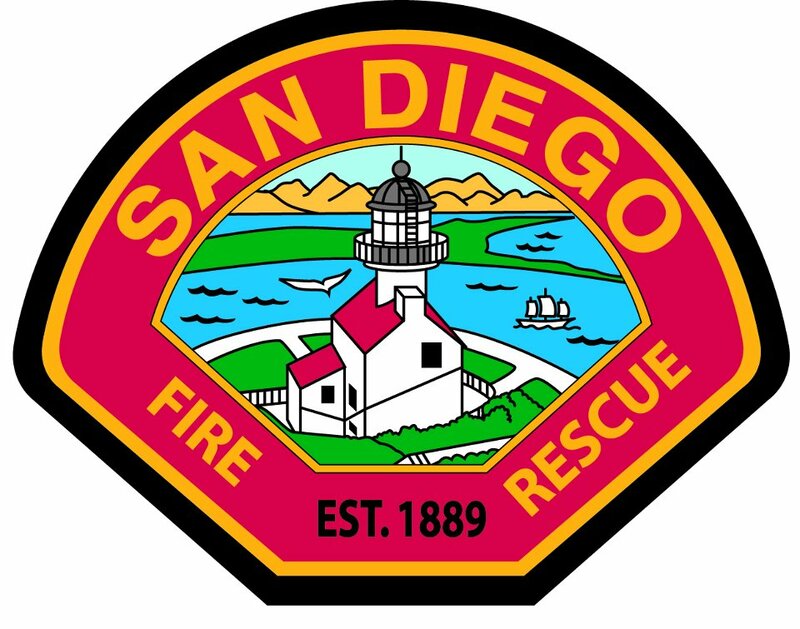 The non-injury blaze broke out inside Sublime Tavern in the 3700 block of Via de la Valle about 9:30 a.m., according to the San Diego Fire-Rescue Department. Automatic fire sprinklers went on prior to the arrival of engine crews, SDFRD spokesman Lee Swanson said. “So when we got there, there was no active fire,” he said. 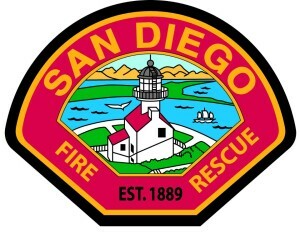 The personnel shut off the sprayers and ventilated a considerable amount of smoke from the eatery, which occupies part of the third floor of a large commercial building. Investigators were trying to determine what sparked the blaze and tally the extent of the monetary losses, which mostly resulted from water damage to sections of all three floors in the structure. The county Health Department also was called in to assess the condition of the premises. The restaurant was closed and apparently unoccupied when the fire erupted, Swanson said.